The Glitter Guide has teamed up with The Editor! Ladies, the days of being disorganized and uninspired may be over. 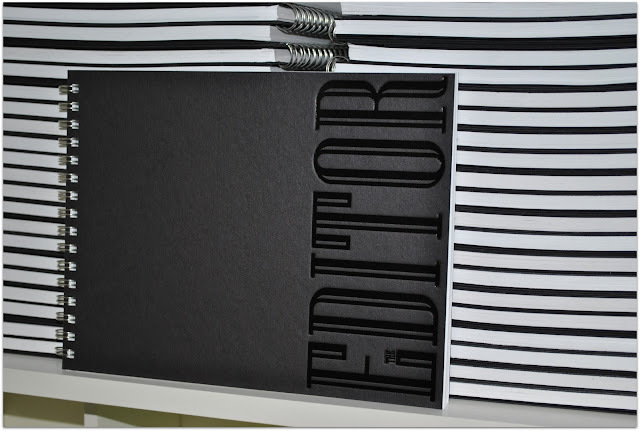 Terra Black created The Editor -a daily planner exclusively for bloggers. 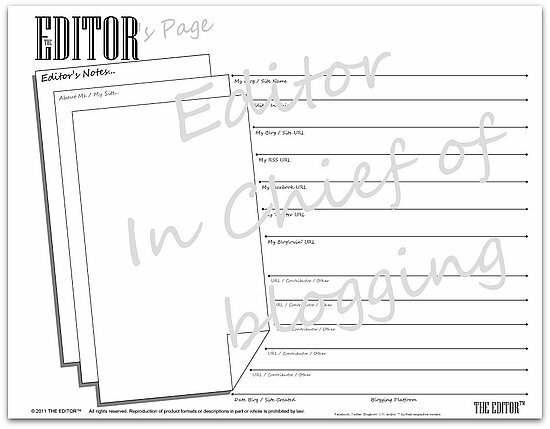 It keeps your editorial and publishing tasks organized. I'm sure it will help me keep my head on straight while I run two websites! If you can't wait to see if you win you can buy one for only $25 at The Editor website. This contest ends Monday 3/7 at midnight Pacific Time. Good luck! The Doctor's Closet has won! Congrats!! Wow this is an amazing tool to have! If I had this, along with my Stylet, I would be one Organized/stylin' girl. All signed up for the Glitter Guide - Can't wait! So cool and something I could use for my blog. I liked Terra Black on Facebook, I liked GG too and signed up for GG too. Whew, that was easy as pie. Thanks. I neeedd that day/blog planner in my life! One peak and I already adore it! and all signed up for the glitter guide! LIKE LIKE LIKE LIKE LIKE LOVE!!! This is seriously the BEST idea, and I need one regardless of winning. oh my gosh, where have I been!?!? What a great idea! Done, Done and Done!! Great idea! this will compliment my Stylit from BJones!! Love it! Such a cute idea! I'm sure many of us need some organization:) I love planners. Entered! I was alREADY signed up for Glitter Guide, you didn't even have to ask! Can't wait for the launch. liked Terra Black on fb. already like GG and have signed up for GG. Great idea! 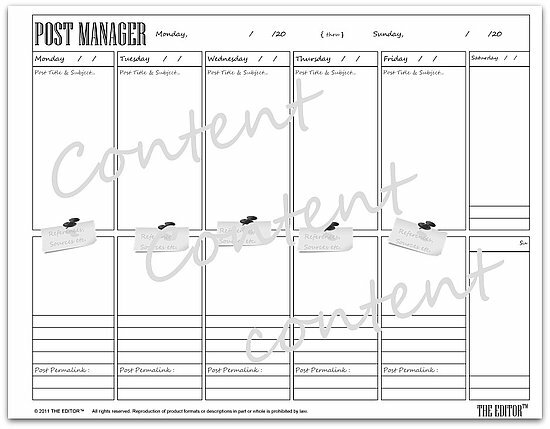 I'd love to have this - seems like a perfect organizational solution for bloggers. What a great idea! I liked everything & signed up!! This is fabulous! Would love one. Such a great tool! Great giveaway! This would be so helpful! Can't wait to see the Glitter Guide! Love this! I need one of these BAD! Liked both on fb and am already signed up for the Glitter Guide! This planner is perfect! I checked out the website, and I love all the content in The Editor! I liked Terra Black and Glitter Guide on Facebook, and I also signed up for the Glitter Guide. Genius! This is exactly what I need! This is amazing! I thought my planner was perfect. 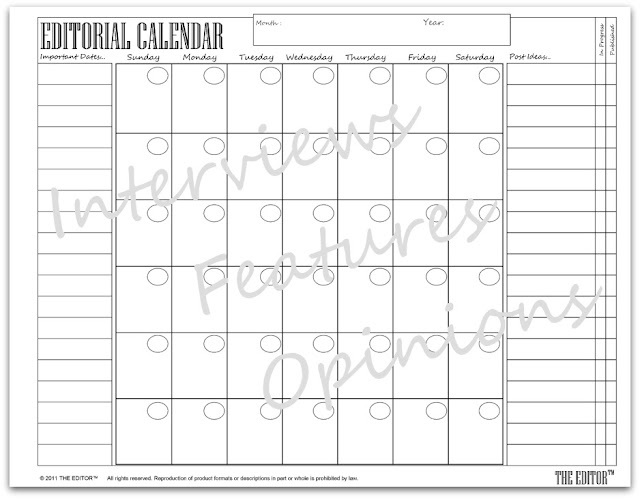 This would keep my thoughts and blog posts way more organized! Liked both sites and I have been waiting patiently for weeks for the Glitter Guide! this is pretty stinkin' great! would love to win this, to help me plan my posts!!! Did all three. I love this notebook! What a great idea! I think I need this, hoping I win! I'm all signed up and liked both on facebook. signed up & loving you guys on facebook!! This is the most amazing giveaway! I LOVE the Editor book that's the best way to keep up with blogging. I want one right now! I Hope I can win! Love it! I have a crazy obsession with planners, and am also balancing two blogs + blogging for work + planning a wedding, so I need all the organization I can get! This book looks amazing! I am always looking for new ways to stay organized and this looks perfect. liked everything on FB and signed up for glitter guide! thanks and love your blog. Liked both and I'm already signed up for GG. Done & Done!! Love it! What an awesome idea!! I'd love to win this! And I liked Terra Black on FB. (I already liked GG and signed up). I liked both on FB and I am now signed up for the Glitter Guide!! Amazing! If I don't win I am buying one anyways. What a genius idea!! Oh this would be perfect for keeping my blogging on track! Following on FB Terra Black & Glitter Guide (Chicgiselle Machinewashwarm) and signed up for Glitter Guide. Love this!! It would totally help me remember what I post, and want to talk about on the blog. I subscribed forever ago and i cannot wait for the GlitterGuide. This is EXACTLY what I need!!!!! This is genius I totally want this!! I follow on FB Terra Black! I like the glitter guide on FB! Brilliant idea; I have seen this before on IFB and loved it - I need something to keep me organized!! checked off all 3 requirements! What a great idea. I just liked GG and Terra on facebook, I was already signed up for the glitter guide..I cant wait. Ps I also RT the giveaway on twitter. Love, love, LOVE this! I need one!!! This looks awesome! I am the queen of organization and this would be amazing!! I'm liking you both and already signed up! Liked everything, signed up for the glitter guide!Keep my fingers crossed! Liked the glitter guide and terra black on facebook and also signed up for the glitter guide. 3 entries for me! thanks! Wow! What a great idea! Love it and would love to win it even more! OH... I NEED this!!!!! Great give-away! I've liked, liked and followed! What a great and gorgeous idea! Liked both fb pages. And now I realize that I need that agenda!!! My fingers are crossed! I like Glitter Guide and Terra Black and already signed up for the Glitter Guide! Liked, liked, and signed up! This is fantastic. I'm awful at organizing my blog schedule and this would be absolutely perfect.